Tyre review data from 9 tyre reviews averaging 80% over 46,810 miles driven. Positive - Balanced winter tyre with excellent grip in the snow, and good handling in the wet and dry. Particularly dynamic steering and short braking distances in the wet. Sorry, we don't currently have any questions and answers for the Continental WinterContact TS 850 P. Why not submit a question to our tyre experts using the form below! 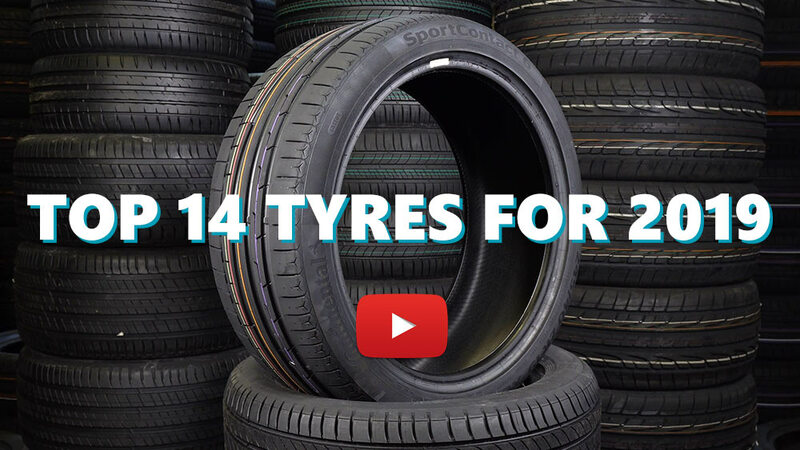 Available in 105 tyre sizes - View all. Excellent winter tire. Much better than the ts 830 which was a disppointment. Incredible control on snow. A bit less efficient on slush. Very good grip, traction and braking distance. Not to noisy. Wear and tear not yet evalued since drove only 5000 km. Personaly I find it superior to the new Michelin Pilot Alpin P4. But the only major difference is the performance of the ts859 vs.pa4 on snowy roads. Have you driven on the Continental WinterContact TS 850 P tyre? Please help millions of other drivers make an informed tyre choice and pick the correct tyres for their car by submitting your review of the WinterContact TS 850 P.
Very good winter tyre for a sportscar in dry condition. Pretty pricy and it wears very fast. Snow grip is good but I had loads of problems on ice and very cold temperatures. I expected more from this tyre expecially considering the price. Brought a set of alloys wheels + TS850P (225/40 R18)s for winter use. Swapped out ContiSportContact 5Ps (230/35 R19)s which are great but stop working at temperatures lower than 10degC. These are really confidence inspiring on the ungritted roads that I have to transit every morning and evening. Great grip, steering feel and comfort. Can't comment on snow traction yet. UK than full on snow. Would probably have gone for TS860Ss had they been available but these TS850Ps I'm sure are nearly as good. Only downside is that they are a bit pricey so shop around. If you can go for a wheel + tyre package for best value and minimizing chance of denting your posh summer wheels. I keep my cars typically for 7+years so I'll get the usage out of them in that time. Bring on the snow ! Bought these tyres with the alu-rims, used, from some guy for 100 euros a piece. What a great deal this was!!! Excellent tyres, drove them for about 10.000 miles now, and they still look and behave like new. Especially pleased with low noise and easy rolling. Great tyres. Ok, new ones are probably very expensive.